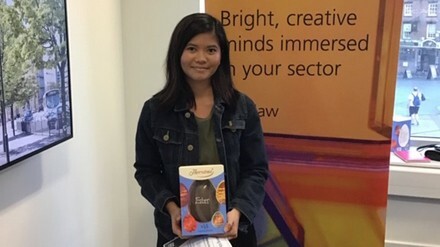 Sheffield Hallam University’s (SHU) Mentoring Success Scheme was recognised at an event last week, with future Henry Boot employee Ester Yambao receiving the coveted Mentee of the Year Award. 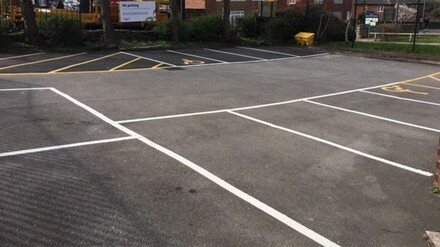 Our Barnsley site team recently helped Age UK Barnsley bring their office car park on Queens Road up to a safe standard. 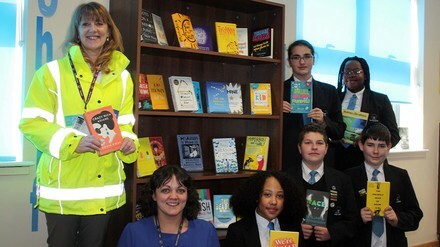 We teamed up with Barnsley Academy to support a reading initiative aimed at helping young people with mental health issues. 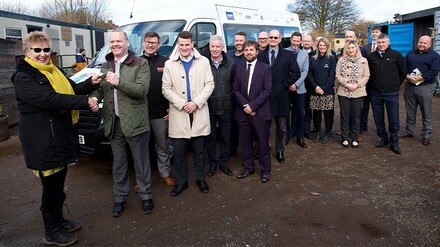 Supporting local causes is really important to us, so when Rhubarb Farm’s van was stolen last month, we were pleased to have the opportunity to help. 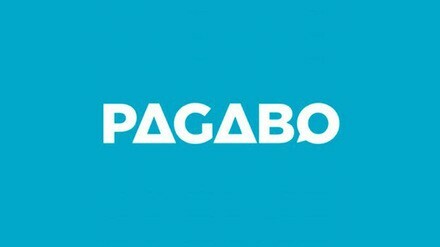 We have been awarded a place on Lot 3 of the new Pagabo Refit & Refurbishment framework for the public sector. 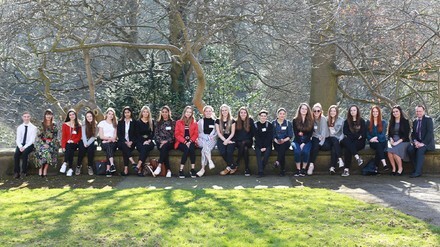 Last week sixth form students from Sheffield High School for Girls and Meadowhead School joined us at Banner Cross Hall for an insight into the Henry Boot Group of Companies. 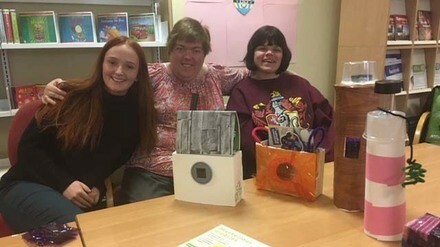 Trainee Site Manager Lydia McGuinness recently joined 19 volunteers to take part in several engineering outreach sessions in libraries in Barnsley. 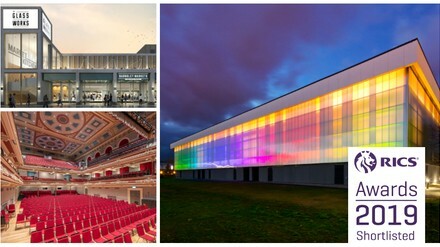 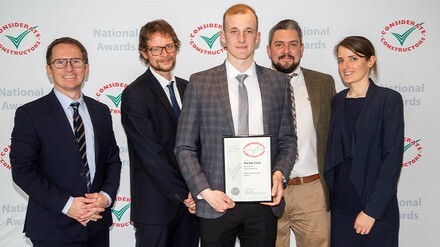 This year, we are pleased to announce three of our projects have been shortlisted for the Yorkshire Royal Institution of Chartered Surveyors (RICS) Awards. 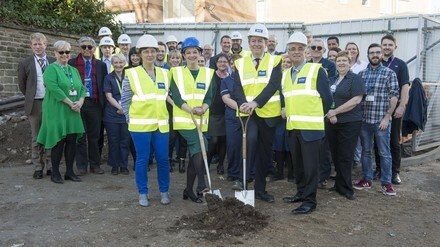 A turf cutting ceremony on Friday 15 February marked the start of our work to construct an aerial walkway linking Weston Park Cancer Centre with the Royal Hallamshire Hospital for the Sheffield Teaching Hospitals Foundation Trust.